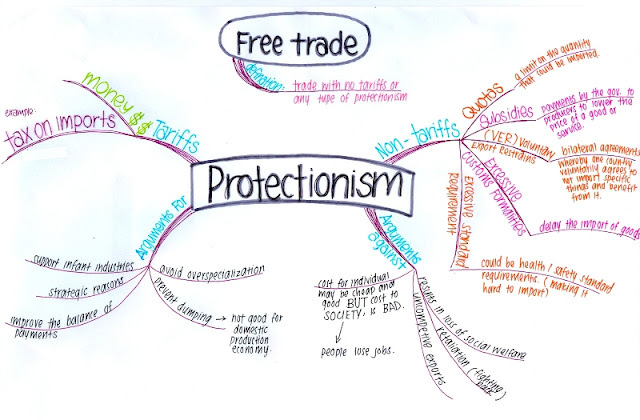 Jamie Powell at FT Alphaville has debunked the USA's claim to be the least protectionist trade area in the world. With the help of a couple of useful charts, he shows that it comes in a modest ninth on the list in trade-weighted terms. Go Jamie. The "victim America" narrative really needs to be stamped on, hard. America's trade deficit is not caused by mercantilist trade policies in other countries, it is an inevitable consequence of the dominance of the dollar - and is thus a measure of America's post-war success. But in the course of debunking the USA, Jamie also incidentally debunked the Ultra Brexiters. Last week saw two high-profile corporate failures in the UK. Toys R Us finally went into administration after a stay of execution over Christmas. 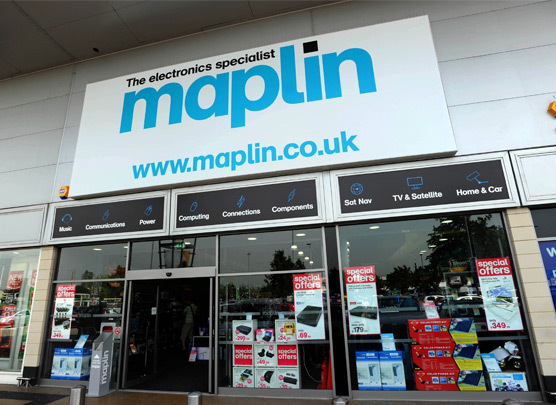 And private equity firm Rutland Partners pulled the plug on geeky electronics retailer Maplin. Total job losses from both failures amount to something in the region of 5,000 across the whole of the UK.